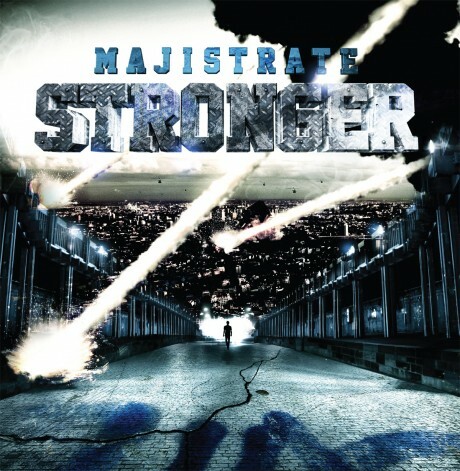 One of the last albums to be released this year, Majistrate is certainly ensuring we leave 2011 with a bang with his Stronger LP. 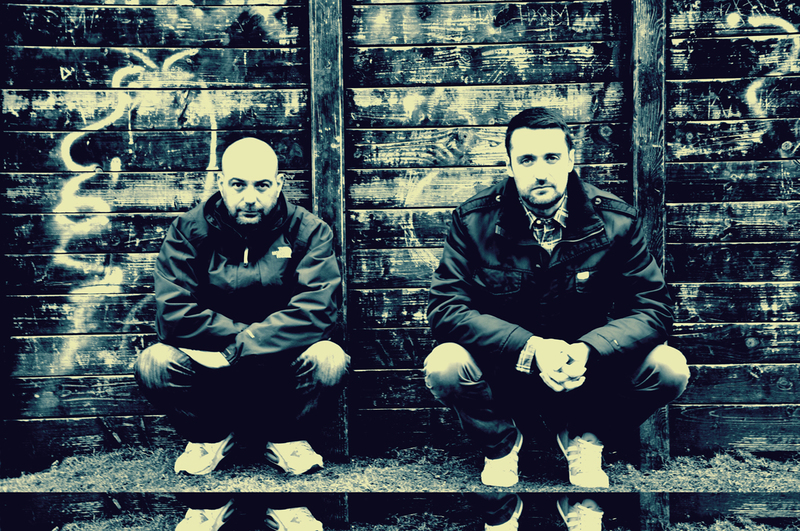 A long time in the making, the anticipation has been growing to see what the Kent based producer has in store with his full length debut which will push him further into the Drum and Bass spotlight. Officially released on December 19th on Logan D’s Low Down Deep recordings label, all fourteen tracks will be available as digital downloads and eight will be released in vinyl format. 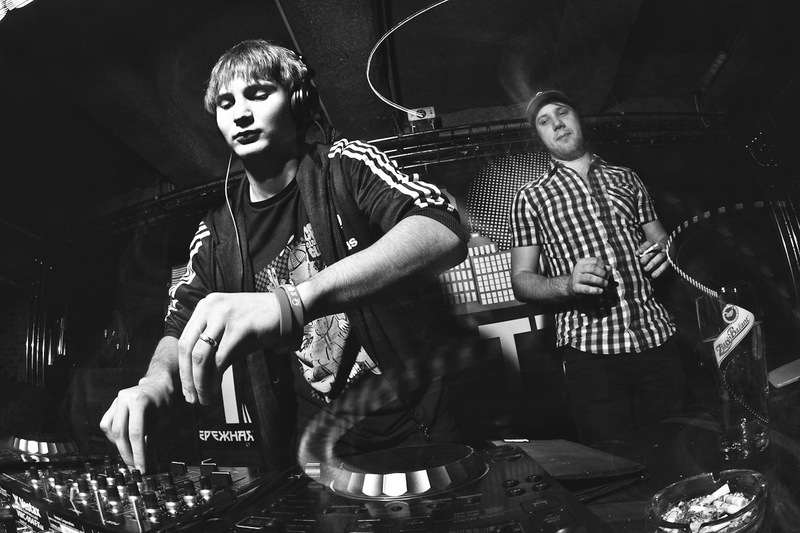 If you can’t wait that long, Majistrate has released the album sampler today to tease listeners about what’s to come!